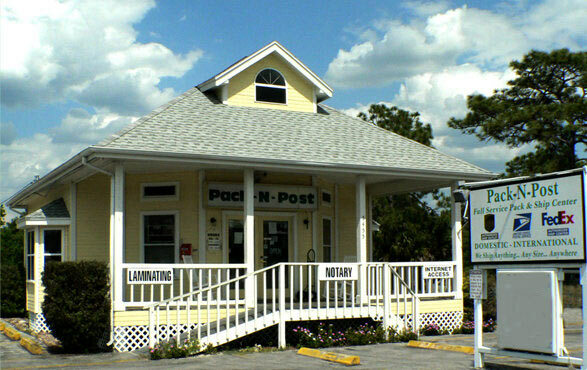 Do you need boxes in Homosassa? We have lots of boxes in many sizes, plus a whole lot more! Need a last minute greeting card for a client, family member, friend or special occasion? We offer quick in and out service, no waiting in line at a big department store. 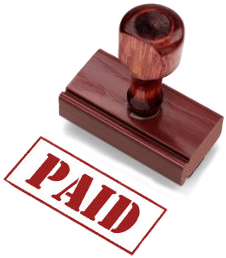 We offer pre-made rubber stamps for most business uses at affordable prices. Stop in and place your order. We offer boxes, shipping tubes, packing tape, packing paper, packing peanuts, bubble wrap, stretch wrap, labels and more. We offer a full line of business cards for as low as $40.00 plus $10.00 shipping for quantity of 1000.